We are counting down the days until our highly anticipated Ines Di Santo Trunk Show this weekend, September 14-16! 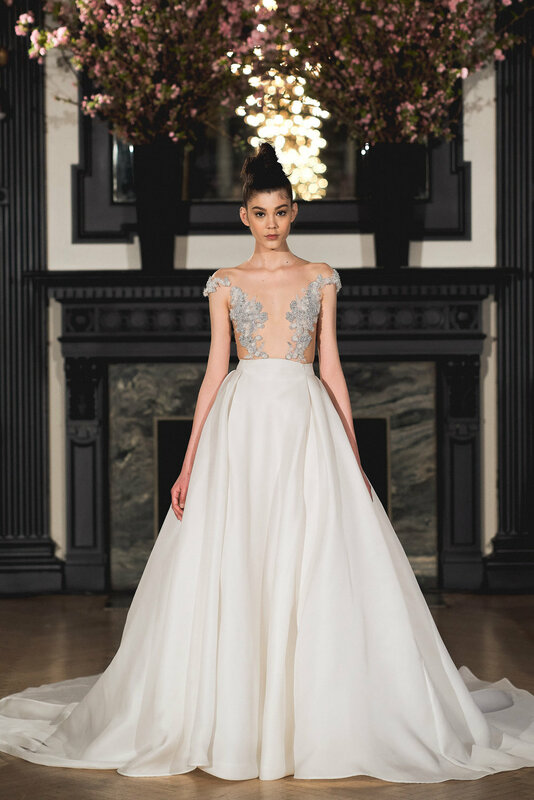 Ines Di Santo's latest bridal collections are truly works of art offering a new twist on traditional silhouettes with her "Modern Romance" collections for Spring 2019. Gowns from both the Ines Di Santo and Ines by Ines Di Santo collections should be arriving any day for our Tampa Bay brides to get their exclusive wedding dress shopping experience. We still have a few appointments left. Schedule your bridal appointment online or call us for availability at 813-251-1749 or email us at info@isabelbridal.com.